A Connecticut court has charged two men with bank fraud after they tried to steal thousands through ATM jackpotting. 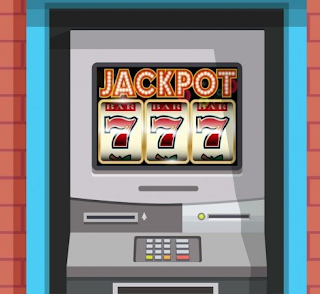 While a relatively new scheme in the US, jackpotting has been a growing problem in Asia, Europe and Mexico for years and involves loading up ATMs with malware and forcing them to release their cash contents. The two men dressed as ATM technicians and accessed a Citizens Bank ATM in Cromwell, Connecticut in late January. Police found them near the ATM with tools and electronic devices required for jackpotting as well as $9,000 in $20 bills. 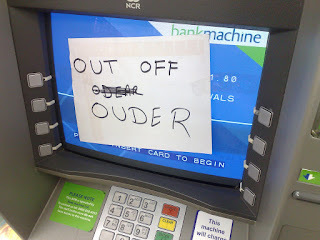 ATMs running outdated Windows software are the main targets. The two men -- a Massachusetts resident and a Spanish national -- face a maximum of 30 years in prison.